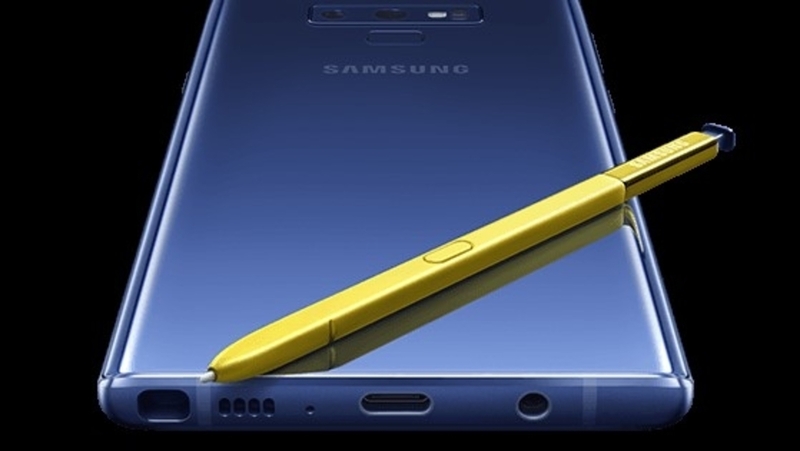 Samsung Electronics has announced the arrival of the latest addition to its premium Note series, the Samsung Galaxy Note9 to the Trinidad and Tobago market. The Galaxy Note9 is designed for a generation of creators, achievers, and entrepreneurs who are remaking the world and relying on technology to do it. The Galaxy Note9 spares nothing. It is designed to operate at the highest level. The Galaxy Note9 is optimised for productivity and entertainment with the best in battery life, storage, speed, games, multi-tasking and more. 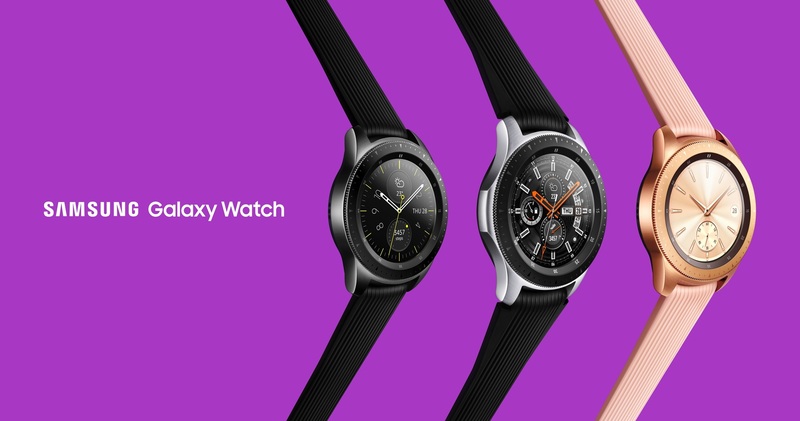 Terry Weech, Mobile Innovations Manager, Samsung Latinoamerica., said: "The premium technology and innovation that defines the industry, comes to Trinidad & Tobago with the Galaxy Note9. It is designed for the level of performance, power and intelligence that today's advanced users want and need. The fans of the Note series are the most loyal of Samsung; we know they want it all, to make the most of work and entertainment, and the Galaxy Note9 is the only phone that can keep up with their busy lives". The Galaxy Note9 will be available in the country as of September 18 through carriers and independent retailer channels. It will be available in 3 colours: Midnight Black, Lavender Purple and Ocean Blue. 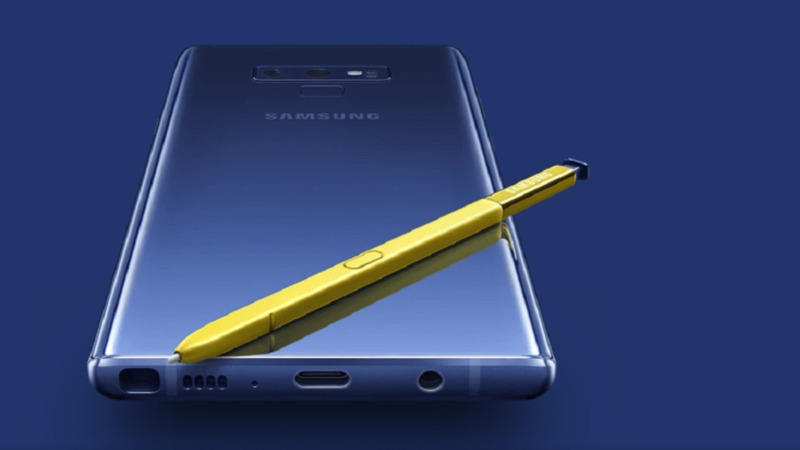 The Galaxy Note9 offers a 4,000 mAh battery, the largest a Galaxy phone has ever had, which allows you to use it all day long to talk, send text messages or watch movies from morning to night. In addition, Note9 comes to Latin America and the Caribbean with 128GB of internal storage capacity, with the possibility of inserting a microSD card and be with the peace of mind that you have enough space for photos, games and apps. 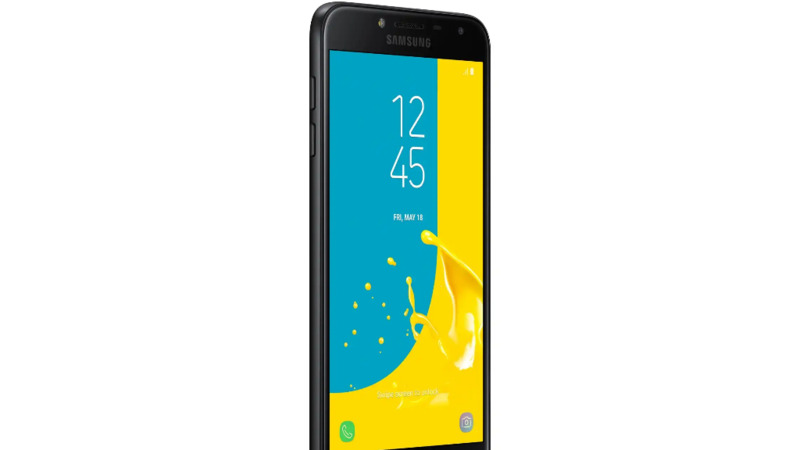 Its 6.4-inch Super AMOLED Infinity Display, the largest developed by Samsung to date, provides a truly immersive multimedia experience. In addition, it is complemented by stereo speakers, which are tuned by AKG and have the ability to support Dolby Atmos. The distinctive feature of the Note, its S Pen, now has low-energy Bluetooth (BLE) support that provides a completely new way to use the Note, as a remote control. With just one click, you can take selfies and group images, present slides, pause and play music and more. Its easy configuration and use, and its fast loading in 40 seconds, make the new S Pen the most advanced and powerful, but also the easiest to use. Galaxy Note9 has a premium camera with advanced AI that eliminates the difficulty of capturing stunning photos. The Scene Optimiser function analyses objects, landscapes to automatically classify it into one of 20 categories and instantly optimise it based on the category. Galaxy Note9 also automatically adjusts the colour according to the recognised scene; optimised saturation, white balance, brightness and contrast. If something goes wrong when taking a photo, an immediate notification will appear if the image is blurred, the subject is blinking, there is a spot on the lens or if the backlight affects the quality of the image. Users can work on presentations, edit photos and watch their favourite show, all with the help of their phone. Experience Samsung DeX with easy-to-transport HDMI adapters. When connected to a monitor, Galaxy Note9 can power a virtualised desktop and even serve as a second fully functional screen. You can take notes with the S Pen while playing a video, or use the Galaxy Note9 as a touchpad. 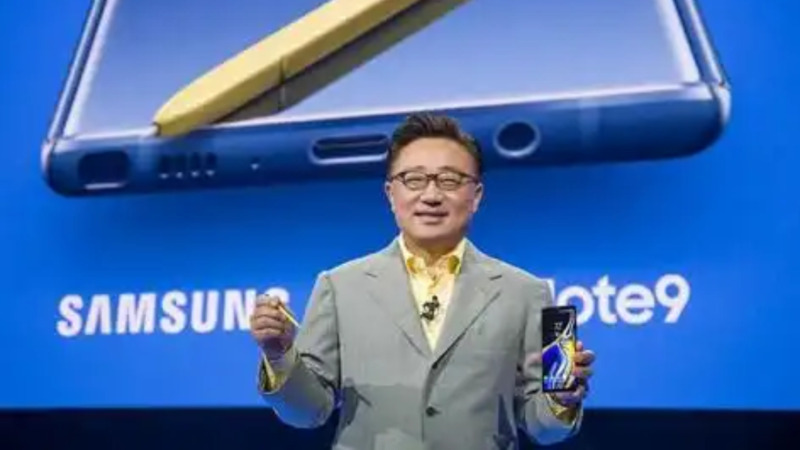 Galaxy premium standard technologies are included in the Note9: fast wireless charging, IP68 water and dust resistance and services like Samsung Health. The Galaxy Note9 features Knox's trusted security platform and Samsung's biometric security options, which include fingerprint scanning, iris scanning and face recognition capabilities to keep important information secure.